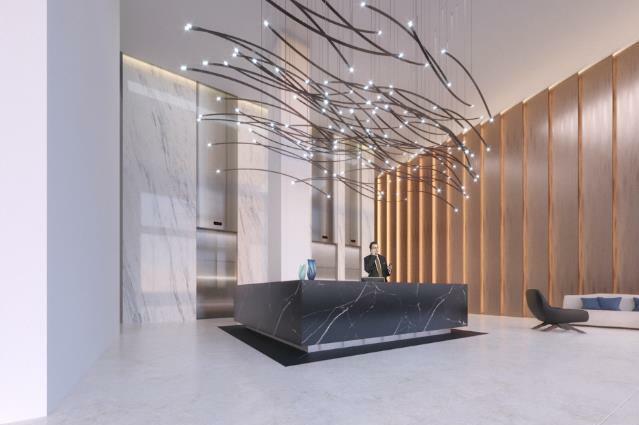 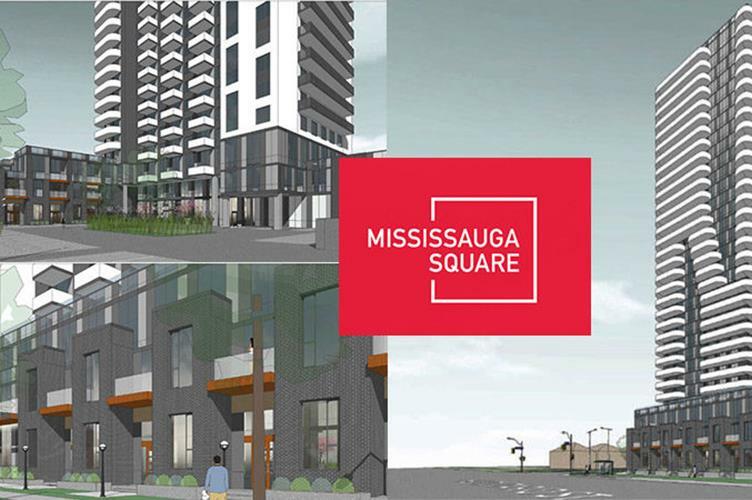 Mississauga Square Condos is a New Condo development by Plaza located at Nahani Way and Hurontario , Mississauga. 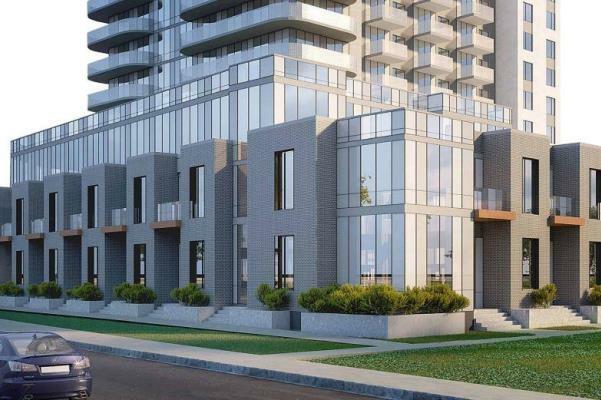 At the corner of Hurontario & Eglinton you're living near Mississauga Square, SquareOne Shopping Centre, and Heartland Town Centre. 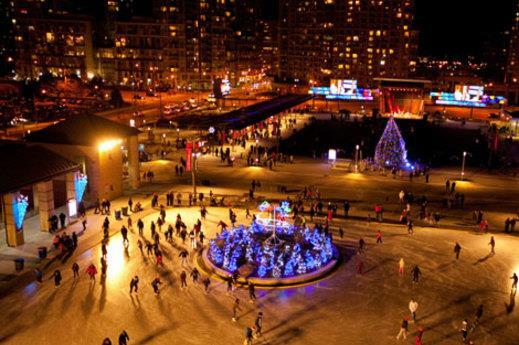 There are many exciting things to do and places to explore.